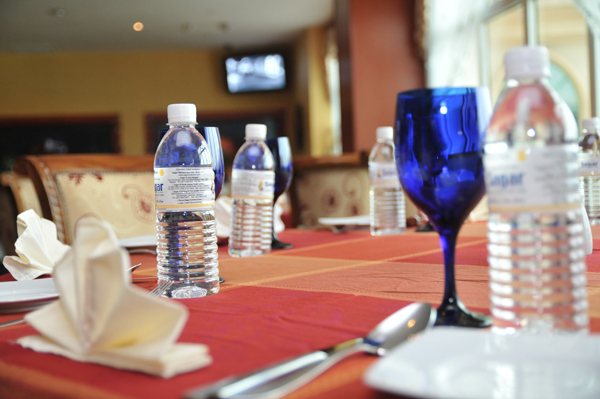 Sagar Restaurant outlets are spaciously and luxuriantly furnished to meet all kinds of functions that comes to mind whether it is for that exotic wedding you had in mind, corporate functions, product launches, annual dinners and private parties. 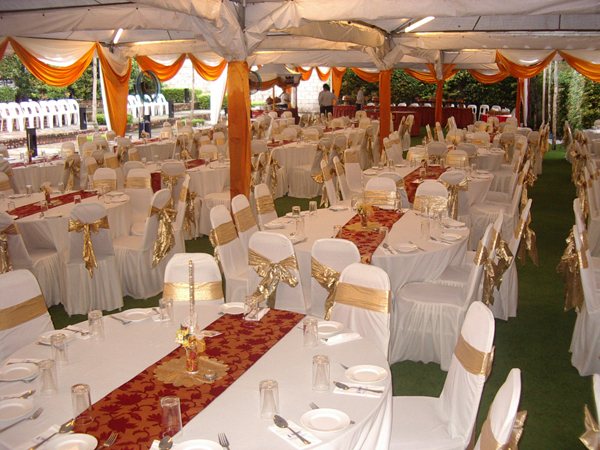 We are experienced in handling Garden and Beach weddings at our selected outlets with comfortable seating arrangements complete with marquee style tents. 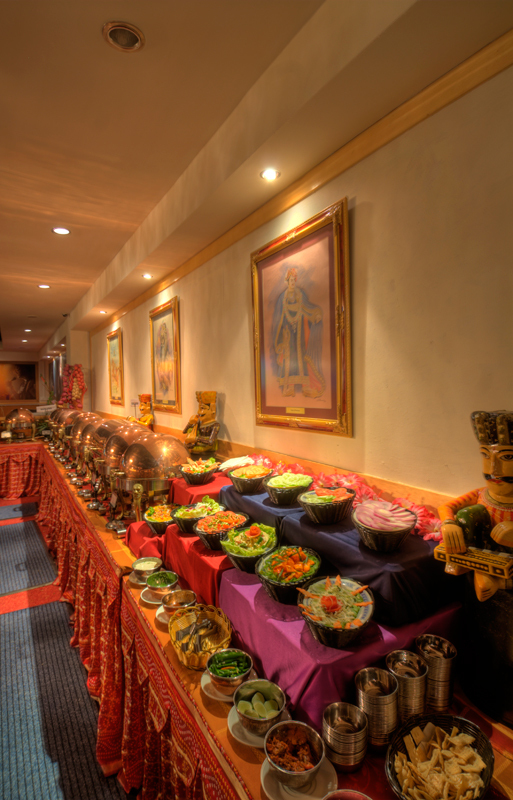 Besides the above, Sagar Restaurant also handles a great deal of outdoor catering for private parties and exclusive events. 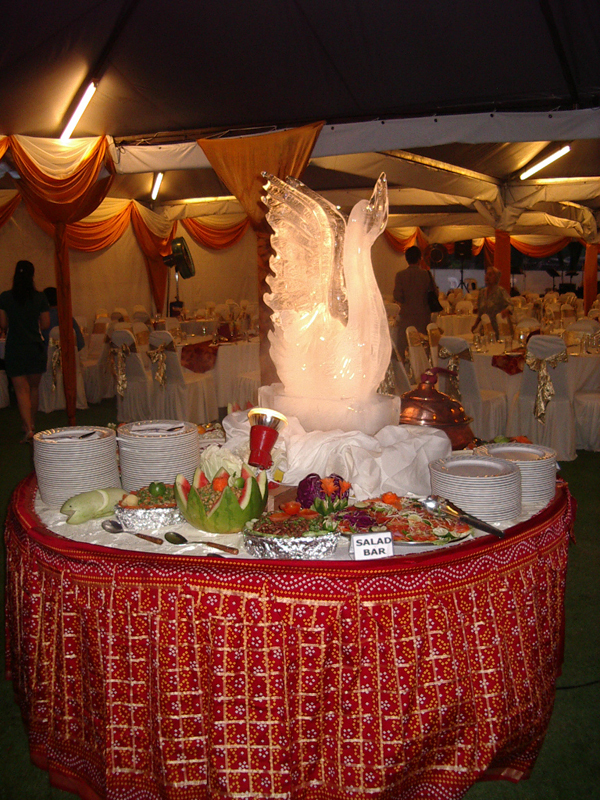 Copyright © Sagar Restaurant Sdn Bhd. All Rights Reserved.